With just mere weeks away from the historic launch of the PlayStation VR, we’ve gotten our eager hands on the hardware and are preparing our review for when the embargo lifts — both for the hardware and the VR games. 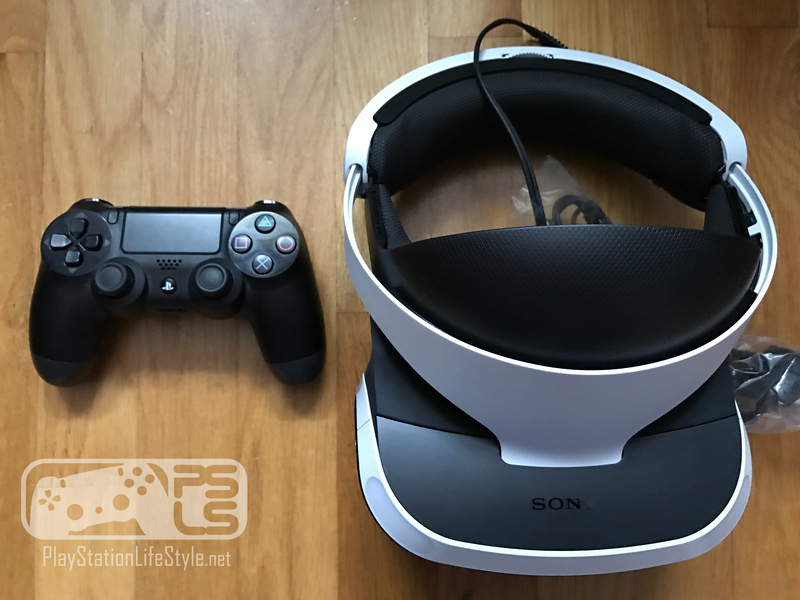 In the meantime, we had some fun comparing the size of the PSVR to other objects a PS4 gamer might own, including a DualShock 4, a Jet Black iPhone 7 Plus, and lots more! Take a look and leave your thoughts in the comments below. For more on PlayStation VR, don’t forget to check out our “Everything You Need to Know” post for the hardware. Keep an eye out early next week for our in-depth PSVR coverage.